We all know that good or bad marketing decides the success of a product, but have you ever asked yourself what the best definition of marketing is? And what the key elements to a successful marketing strategy are? 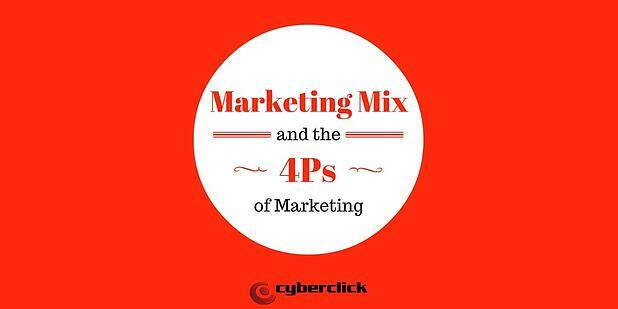 Today I would like to help you refresh these basic concepts, telling you everything you didn’t know (and know you do) about the marketing mix and the 4Ps of marketing. One of the definitions of marketing that I like most is “putting the right product in the right place with a fair price and at the perfect moment”. Each one of these aspects seem very simple, but have a whole load of work hidden behind them. For the product to work, you need for each one to be just right: having just one element out of place can wreak havoc for your brand. The marketing mix is a concept we use to talk about the whole set of decisions organizations have to make to launch a product or service out into the market. There are different ways of classifying these decisions. The 4P method is probably the most well known and useful, but there are also models such as the 7Ps (a broader version of the same one) and even the 4Cs (from the consumer’s point of view). The product or service is at the heart of any marketing strategy, it is what actually goes in and satisfies the needs of the target audience, so the question here is: What can we offer them? From a modern marketing point of view, it is preferable to define the product from the needs and motivations of the client and the benefits the product brings them, rather than the characteristics or features. Within this P, we should define the products the organization has to offer, what their life cycles are and how they differentiate from the competition’s products. The image, the brand, the packaging or the post-sale services also come into play. The Place is all about defining and managing the channels for a product to reach the consumers. The strategic sales points can range from ecommerce to a chain with physical stores in several countries. The goal of the distribution strategy is to is both to make the client’s access to the product as easy as possible, as well as aiding sales by providing a pleasant brand experience. 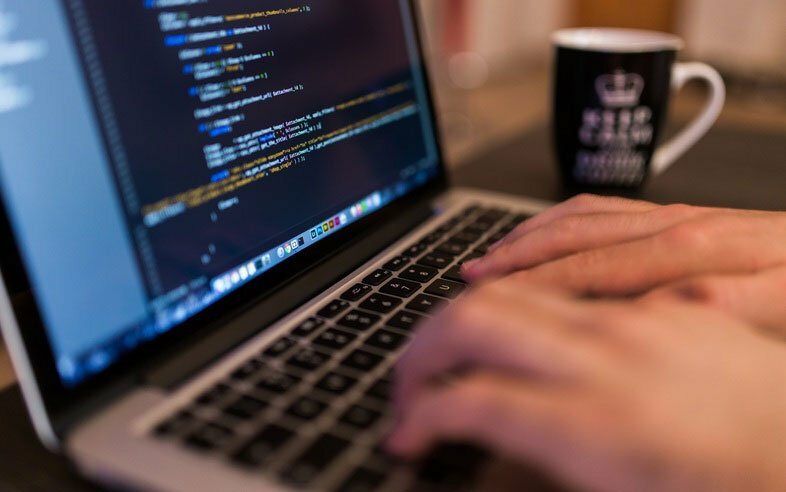 Within this P lay all the decisions relating to storage, inventory management, transportation, sales point locations, online and offline requests, etc. When it comes time to choose the price we should also keep things such as payment methods and discounts in mind. After all, only the clients can decide whether the price seems right for them, or not. Last but most certainly not least, we have promotion: all the actions taken regarding communication to make the characteristics and benefits of our products and services known, in order to increase sales. This ‘P’ is really a mix and match of several different types of communication, including everything from advertising and public relations to personal sales and direct marketing. In today’s day and age, digital marketing has an influence in all of them. As “traditional” as your product or service may be, you need to keep up with the trends, novelties and marketing news. What questions should you be asking yourself about the 4Ps? As you can see, each of the 4Ps revolves around many aspects that need to be considered, so its likely you may feel slightly overwhelmed when it comes down to actually making decisions. So, to make your job a little easier, I’ve created this list of questions you should ask yourself when defining your 4P strategy. What do the consumers of my product/service want? What are the benefits it offers? Are there other ways to satisfy the same needs? If so, what advantages and disadvantages does mine have in comparison? What are the characteristics of the product/service? Is anything missing that could make it better? Am I including anything that is costly, but does not add enough value? How and where is my product going to be used? Are there different usage scenarios? What does it look like? Are there different sizes, colors, etc.? How does it complement other products or services, either belonging to my company or others? What must the consumer’s experience be like when using it? What is it called? What brand is it? How can I access the appropriate distribution channels? Do I need a sales force? To attend events of my sector? To send catalogues samples to companies? Make contact with online sellers? Launch my own online sales point? What is my competition doing, and how can I learn or differentiate myself from them? What is the manufacturing cost of my product/service? What commercial margin to I need? What value does my product/service hold for the consumer? What are the average prices of products/services similar to mine? How sensitive is my client to pricing? Is it possible that a small decrease in price might attract many more clients, or that a small increase would go unnoticed? Can I offer discounts and promotions in certain seasons, or to certain types of clients? What is my price like compared to my competition? Where and when can I make my message reach the right audience? Which of the following are more appropriate for me: banners, search engine advertising, social advertising, radio, press, TV, billboards, direct marketing, public relations, email marketing…? When is the best moment to promote? Does my product or service depend on seasons? What are my competitors doing and how should that influence my decisions? What KPIs am I going to use to measure the results of my promotional efforts? Identify the product or service you need to analyze. Answer the questions listed above. Whenever possible, try base your answers on objective facts. If you have and questions or feel you don’t have the necessary information, its time to invest it a good old market study. Create hypotheticals, by challenging your answers with “why?” and “what would happen if…?”. For example, “what would happen if I increased the price by 5%?” “What if I begin selling more sizes?” “Would having my own ecommerce portal be beneficial?” “What happens if I move 25% of my investment in Facebook Ads to Twitter Ads?”. Lights, camera, action! Put your hypothetical cases from the last point into action, measure the results and incorporate whichever changes prove to be worth it! Last of all, don’t forget to perform regular “check-ups” on your strategy – the market is constantly changing, quicker and quicker everyday! Good luck!